Enrique Fanjul (Real Instituto Elcano) | There has been a lot written lately about the role of the foreign sector as the driver of the Spanish economy’s recovery. There have also been some very interesting academic papers published, which provide us with more details of the new configuration of Spanish exports – with the implications this has for strategies both for the public sector and companies. 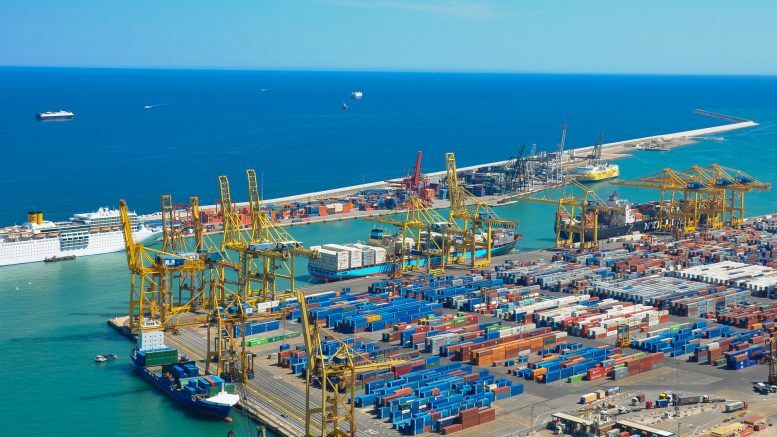 Both papers, published at the end of 2017 and the beginning of 2018, provide a wealth of information and analysis on how the map of Spanish exports is being transformed. Now we are going to comment on and complement some of their most significant aspects. The good performance of the export sector is reflected in an increase in Spain’s share of world exports since 2012, reaching 1.81% in 2017. This is above our weighting in global GDP (1.64%).